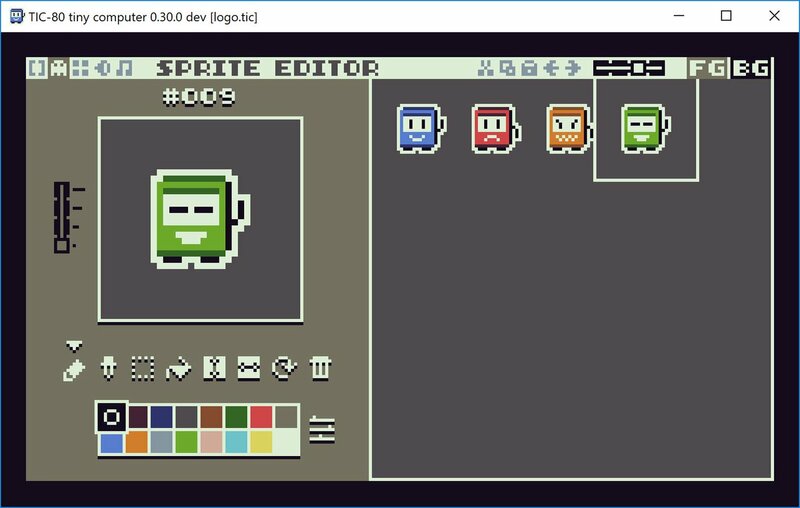 Probably the first open source Pico-8 alike game maker. Neko8 is a fantasy console, inspired by pico8, liko12 and tic80. It is open-source and fully free. Its goal is to be a fun and useful tool for game development and especially for game jams. That’s all for today guys. See you in the next game jam!